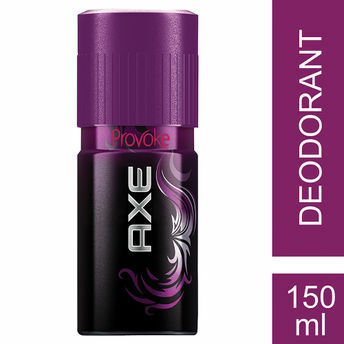 Axe Provoke Deodorant Body Spray in India. 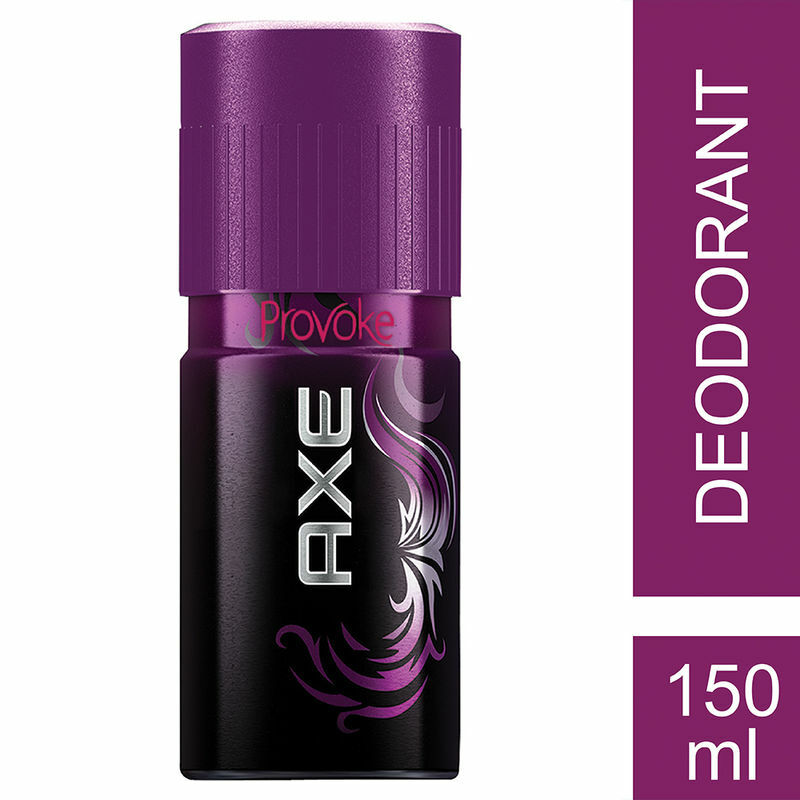 Axe Provoke Deodorant Body Spray is made for the man who aims high and achieves it. This body spray is a rich blend of coconut, hazelnut, caramel and marsh mellow notes. Gives you fresh, strong fragrance which stays for long hours. Additional Information:AXE is a male grooming products brand owned by Uniliver. Launched in 1985 it is known as Lynx in the United Kingdom, Australia, New Zealand. Axe Provoke Deodorant Body Spray is the fragrance even angels find hard to resist.